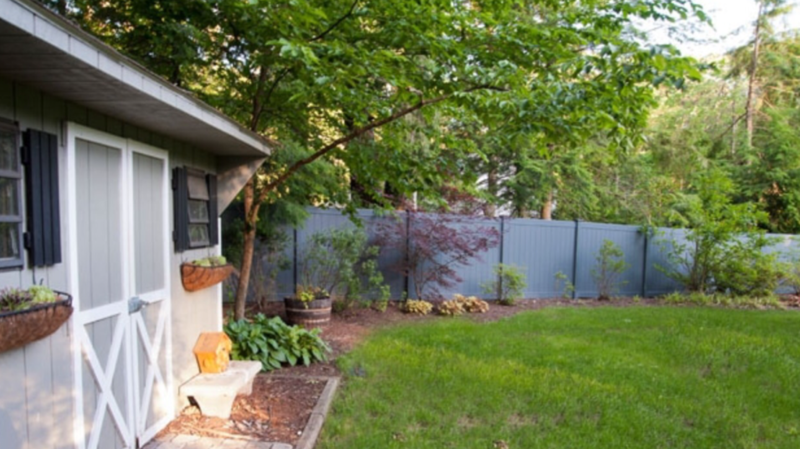 King Fence has been serving Yorktown property owners since 1962 for all of their vinyl fence needs. Our Yorktown fence company can help you select and install the perfect vinyl fence for your property. Vinyl fences are durable yet maintenance free; this is what makes them a top choice for many residential and commercial property owners. Here is a recent vinyl fence project we just completed in Yorktown. If you would like to view the different types of vinyl fences, styles and colors that vinyl fences come in, then we invite you to visit our showroom or call us today. We are your Yorktown fence company.